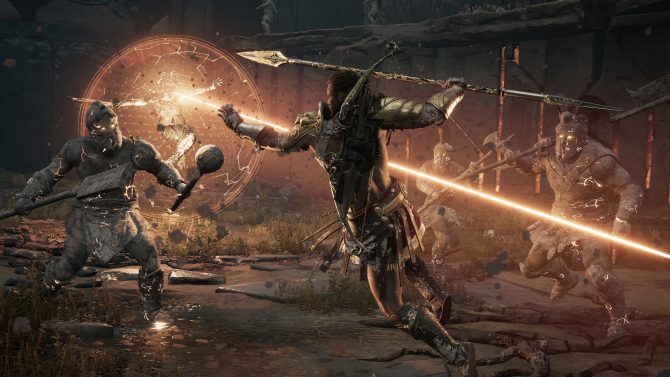 Assassin’s Creed Odyssey finally hits store shelves later this week (unless you’ve already bought the Gold Edition, which lets you play the game three days early) and it is a very, very large game. So large in fact that if you’re like me, it can be a bit overwhelming at times to know what to do next and where you should be investing your time. 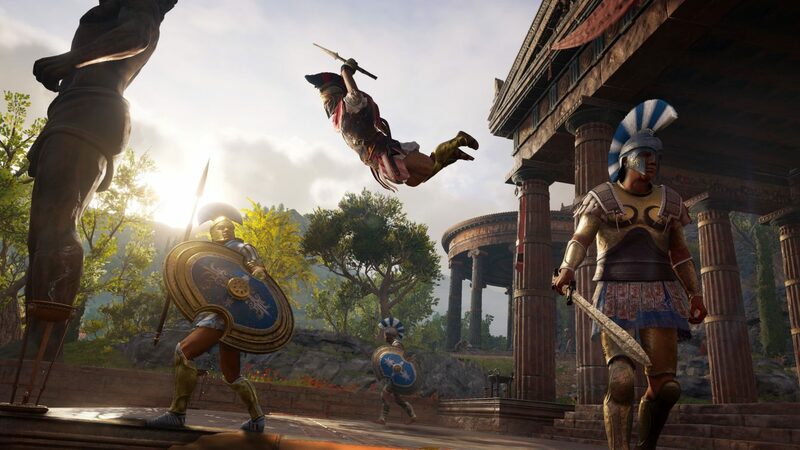 Well fear not, as I’m here to give you some tips on how I think you should best spend your time in Greece to get the most enjoyment out of Assassin’s Creed Odyssey. You by no means have to follow these suggestions, but I do think they’ll help make your own experience that much better. 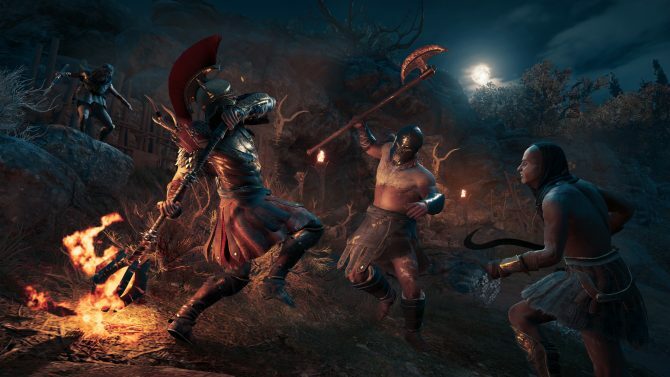 If there’s one issue that I do occasionally have with Assassin’s Creed Odyssey, it would be with its level-gating. Enemies that are a mere level or two higher than you can sometimes be a headache to deal with, especially if you aren’t properly equipped. Because of this, I suggest that you pour as many of your early game ability point into the Warrior skill tree. This will increase your hand-to-hand combat prowess greatly and more so than the Hunter or Assassin skill trees, will at least make it possible for you to take on some higher-leveled foes even when you’re still under-leveled. 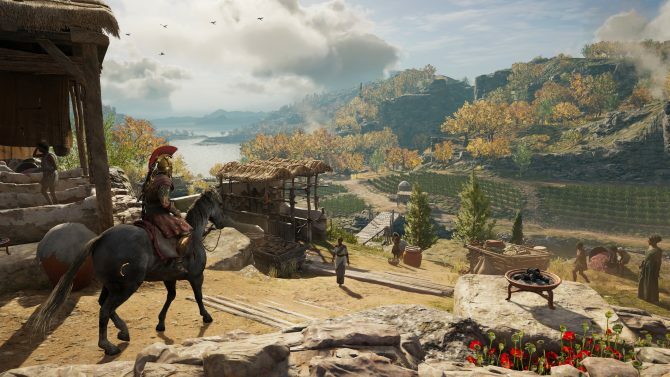 When you find yourself in new regions within Assassin’s Creed Odyssey, you should find contract boards that offer you a variety of different tasks to complete around Greece. Some of these quests are timed, others are restricted to the region you are in, and others are just general quests that include chores such as killing “X” number of an enemy type. No matter what these might involve, make sure you always go to the job boards and add them to your quest log. Most of these tasks won’t be anything you need to go out of your way to do, which is why you should always be sure to accept them. As you progress through the game, you’ll naturally complete many of these objectives anyway, so you might as well earn additional XP to help you level up in the process. The faster you can level up, the more areas of Greece open up that you can explore and find quests within. This is the one tip on this list you probably shouldn’t listen to me on, but I just think this is so fun. 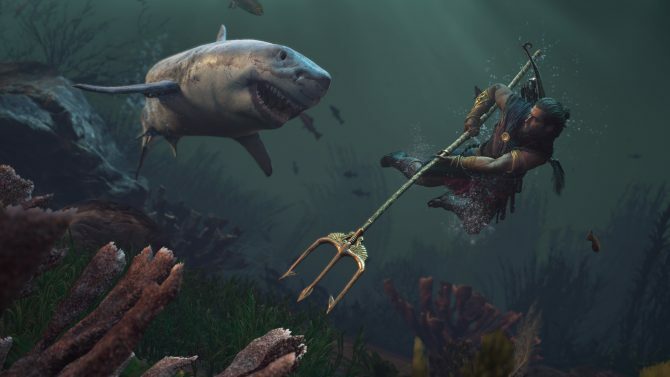 Within Assassin’s Creed Odyssey, there is a bounty meter that will grow over the course of the game if you kill more enemies of certain factions or kill other mercenaries. The higher this meter goes, the more likely it is that bounty hunters will hunt you down and try to kill you. If you get the meter extremely high, you can sometimes find yourself in engagements where three to four mercenaries are descending onto you at once. These fights get really insane and led to some of the funniest moments within my own playthrough. Fighting off multiple high level enemies all at once is a rush and is something that I think everyone needs to try out at least once. Even if you end up paying off your bounty from time to time, I think you should let it scale up at least a few times just so you can experience these instances as well. 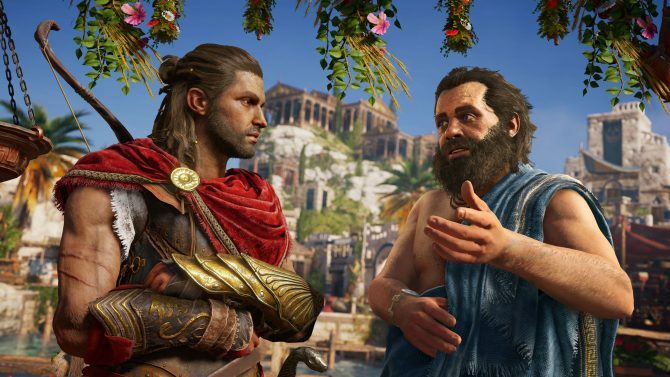 I mentioned it in my full review for Assassin’s Creed Odyssey, but there are some truly hilarious side quests in this game. Even though the story is really great, some of my personal favorite moments occurred in these tangents away from the main path. To see some of these for yourself, make sure you at least chat with all of the quest givers in every region you enter to at least get an idea of what they’re asking you to do. Some of these missions will be easy to identify as wacky right away and usually the conclusions to them are great. If what you’re being asked to do from someone doesn’t sound enticing though, you don’t have to do their task right away. 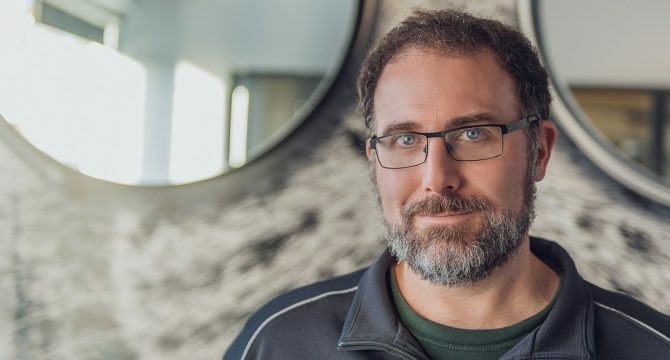 Either way, it’s good to chat with as many folks as you can so that you can see some of the more creative and fun moments that Ubisoft has tucked away within Odyssey. 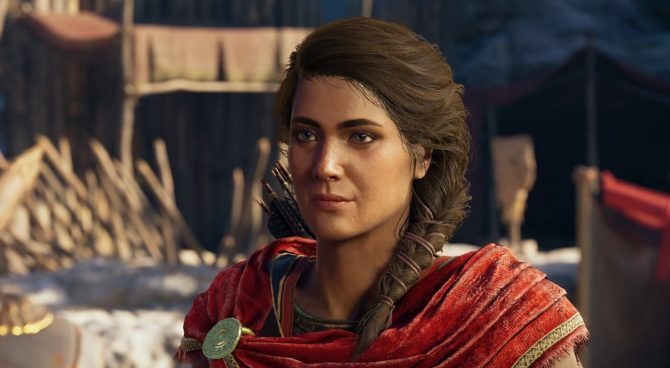 The best advice I can give you above all else before beginning Assassin’s Creed Odyssey is to just take your time, explore the world, and enjoy it. Don’t treat this like another game you’re just trying to hurry through and cross off of your backlog. There’s a wonderful open world to loot around in within Odyssey and I think if you allow yourself to take it in at your own pace, you’ll have that much better of a time with it. 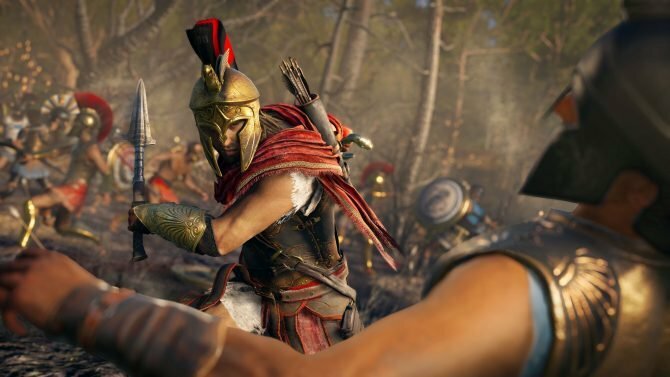 Assassin’s Creed Odyssey will release for PS4, Xbox One, and PC on October 5th, 2018, but certain editions of the game will let you play the game right now. If you haven’t picked up a copy yet, you can head over to Amazon.